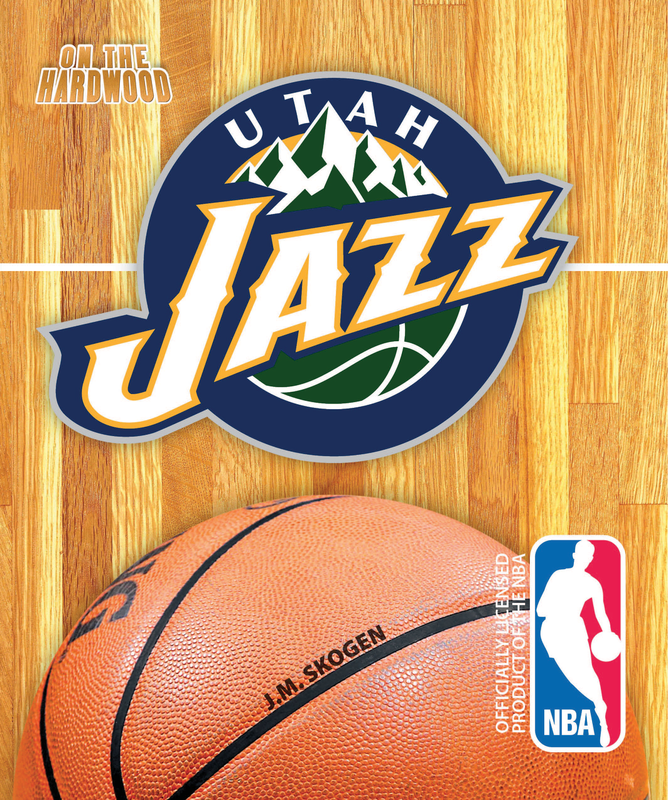 Join the Utah Jazz On the Hardwood in this officially licensed NBA team book. Two unlikely teammates, John Stockton and Karl Malone, came from completely different backgrounds and upbringings-and the two didn’t just succeed, they became one of the greatest duos in NBA history. They elevated Salt Lake City basketball to a level that wasn’t thought possible. 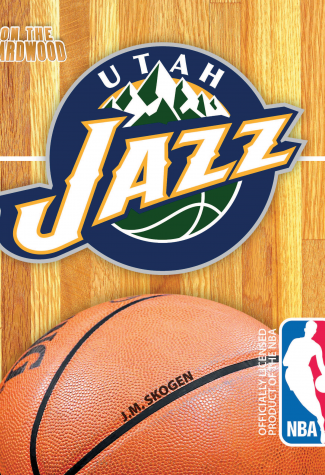 On the Hardwood: Utah Jazz details this unique partnership, the current Jazz team, and their pursuit of the city’s first championship.